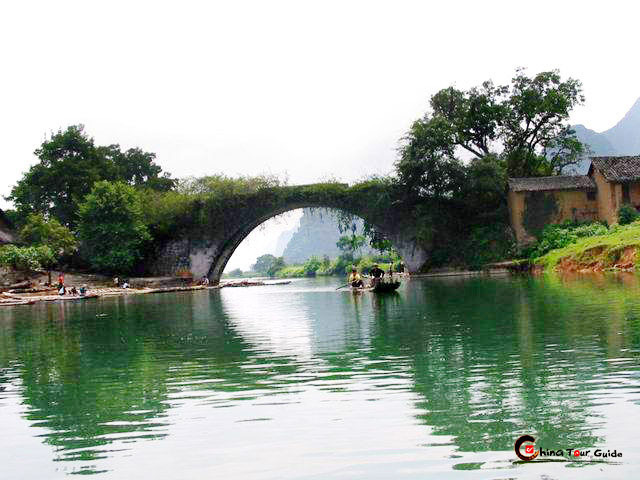 Gudong Waterfalls is another pearl that glitters in the panorama of Guilin landscape. With a great advantage of location, the new developed spot is becoming more and more tempting. 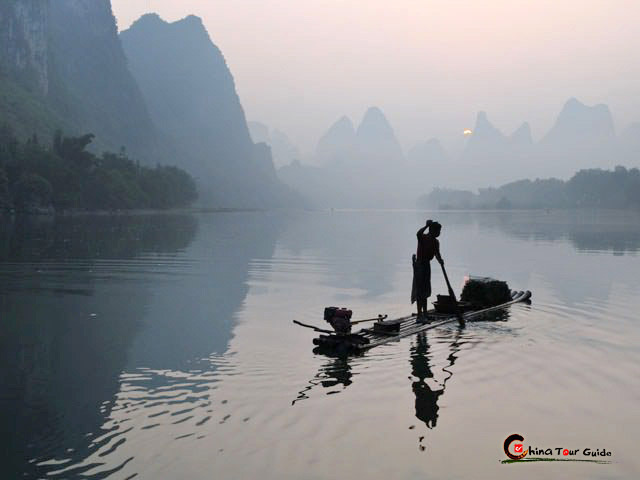 If you put original natural world into the top of their must-visit attractions in Guilin, Gudong Waterfalls is absolutely your first option. 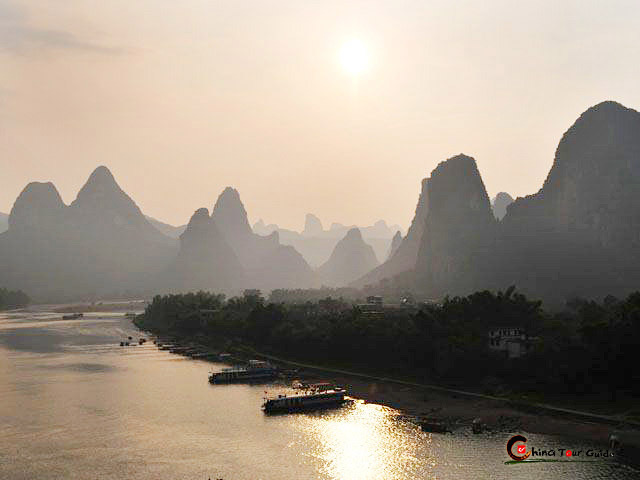 The best itinerary suggested is that you climb up Gudong Waterfalls with iron chains, then leave the waterfall for the nearby Daxu Ancient Town, then for Crown Cave (about 7 kilometers from the waterfalls) and last go back to Guilin (25 kilometers from the waterfalls). 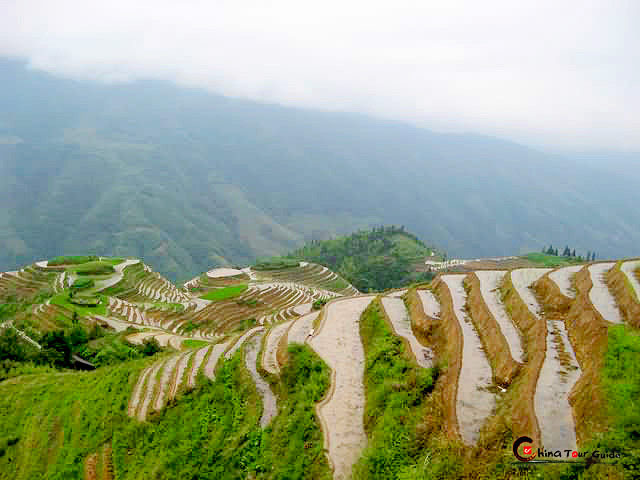 Within the unpolluted thousands of acres of original forest district around Gudong Waterfalls, all the bustle and rustle in metropolis that pile up in your heart will be gone sheerly. Gudong Waterfalls present nothing but towering ancient trees, roaring waterfall from cliffs and crystal-clear lakes at the foot of waterfall. If you can afford several days in late November here, you'll feast on breathtaking arrays of maple tree which you can never find elsewhere. 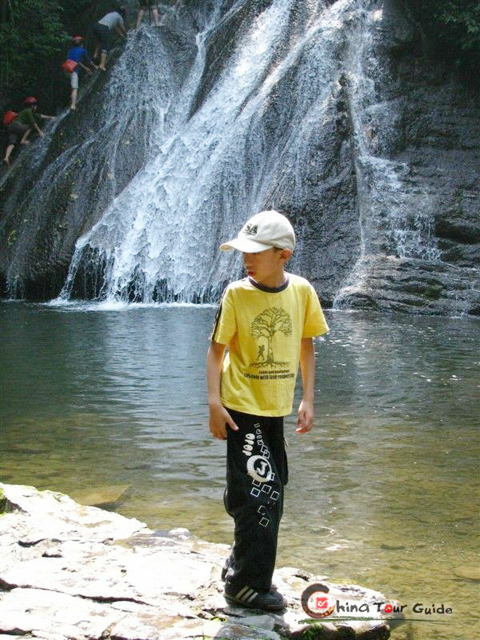 Climbing up the waterfall with iron chains is a pleasant challenge. You may get soaked, yet the happiness of teamwork and modest difficulty of climbing will help you go through it.